There are only a few socialist success stories out there. The Soviet Union collapsed and was replaced by a smaller, leaner, less ambitious capitalist Russia. China went full capitalist with a one-party (called "communist") government. 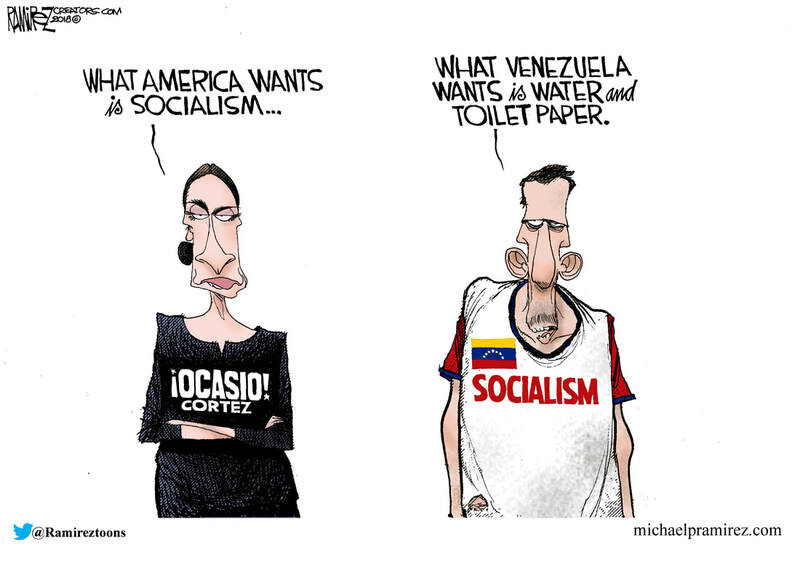 Oh, and in the USA, people who want free government cheese are turning to socialism as an alternative to working and earning a living. I get it. Money for nothing and chicks for free. The Bernie supporters were legion and he caught it in the neck from Hillary. Now is their moment to reassert themselves, I guess. Their cry is to raise taxes, and while that resonates with roughly 50% of people who pay no federal income tax, it doesn't play on Main Street. People who love the way that socialism works need to live in one of the worker's paradises for a while. The 40,000% inflation that Venezuela has suffered has been blamed on President Trump (of course). Venezuela can't feed it's people, neither can North Korea. Cuba -- is Cuba.